MVRDV and The Why Factory in collaboration with the Hong Kong Design Center (HKDC) will present ‘Porous City’ at the 10th edition of BODW, Hong Kong’s annual Business of Design Week. Addressing the evolution of the skyscraper in the Asian context, BODW will showcase 9 LEGO® towers completed this year at the TU Delft and another 101, which students of Hong Kong universities and practicing architects will produce during a workshop run by MVRDV and The Why Factory during BODW. Porous City will be discussed further by Winy Maas during the BODW Forum. Entitled ‘Porous City’, MVRDV and The Why Factory (T?F) present their ongoing research on the design of skyscrapers and the potential of porosity as a European approach to urban density. The results are presented as scale models made of LEGO bricks, recently exhibited at the 13th Venice Architecture Biennale. During BODW, researcher and lecturer Tihamér Salij with researcher Ania Molenda from The Why Factory will run the 4-day workshop ‘Porous City: Opening up the Tower’ with 20 students from Hong Kong Polytechnic University and City University of Hong Kong as well as 10 practicing architects from Hong Kong Design Institute and invited critics to develop the study further within the Asian context. The results of this workshop, 101 LEGO towers at a scale of 1:1000 will complement the exhibition of 9 large towers, which represent the outcome of the earlier design studio ‘Eurohigh’ at Delft University of Technology, Netherlands, a collaborative project by T?F and KRADS. Winy Maas, Principle Director MVRDV and Founder of The Why Factory will discuss Porous City on 7 December at 11:30 – 12:10 during BODW Forum and at 3pm during a review of the workshop at the Hong Kong Convention and Exhibition Center. The BODW Forum is a 3-day event of lectures by global leaders on subjects ranging from design and culture to branding and communication. The workshop ‘Porous City: Opening up the Tower’ takes place at the InnoCenter, 72 Tat Chee Avenue, Kowloon Tong Kowloon, Hong Kong, 30 November to 3 December. From 6 to 8 December, Hong Kong Convention and Exhibition Center (HKCEC), 1 Expo Drive, Wanchai, will host the exhibition ‘Porous City’ in Hall 3D-E, and BODW Forum in Hall 3G. 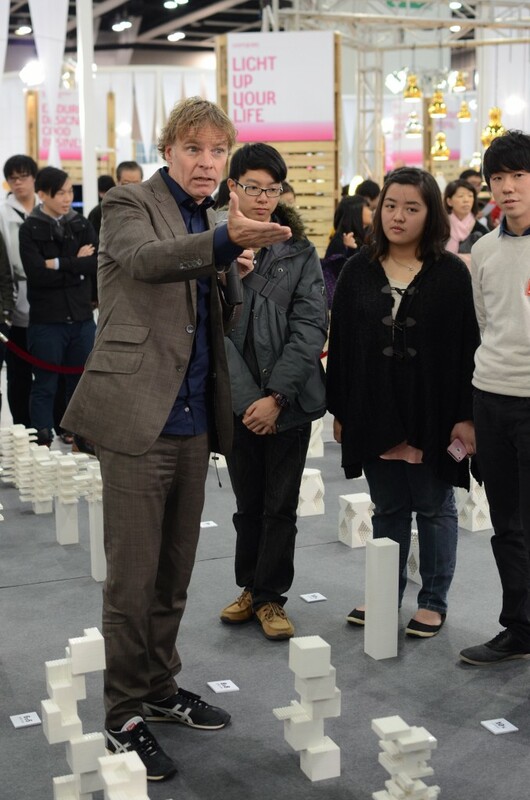 The ‘Porous City’ showcase has been generously supported by LEGO Group, Denmark, the Netherlands Architecture Fund, the Netherlands Consulate General in Hong Kong, Project A limited (Art + Culture + Design + Education), Philips and the Hong Kong Design Center (HKDC). BODW has been organized annually by the Hong Kong Design Center since 2002, each year inviting leaders in fields of design, business, fashion and technology to discuss and share ideas through conferences, forums and exhibitions. 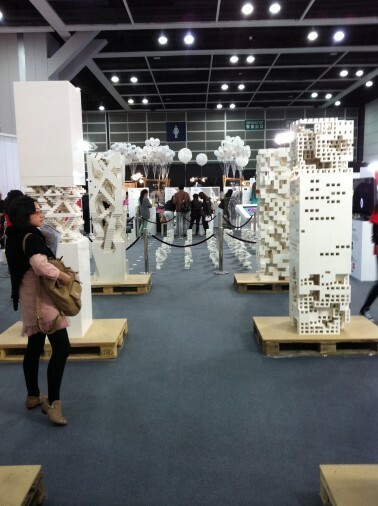 The 10th edition of BODW will take place from 3 through 8 December 2012, with collateral events, such as DETOUR 2012, from 30 November through 16 December.